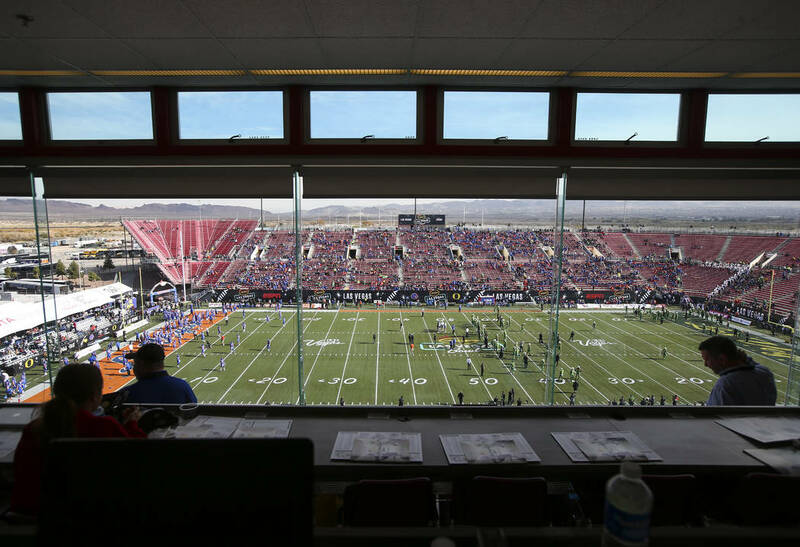 The Las Vegas Bowl reportedly has a new name and home. The Las Vegas Bowl reportedly has a new name. Mitsubishi Motors Las Vegas Bowl is the new title for the local game after the automaker company signed a two-year naming rights deal, according to college football insider Brett McMurphy. Las Vegas Bowl executive director John Saccenti was not available for comment. The bowl went without a sponsor last year after Geico was a presenting sponsor in 2016 and Royal Purple held the naming rights in 2013-15. The Las Vegas Bowl will be moving to the Raiders’ stadium in 2020. Sam Boyd Stadium has been the host of the game the past 26 years. There could also be a new format with the Las Vegas Bowl pitting teams from the Pac-12 and SEC against each other. In recent years, the Las Vegas Bowl has contractually featured a matchup between the top pick in the Mountain West and the sixth choice from the Pac-12. The Review-Journal reported two weeks ago that the bowl could host two games in the Raiders’ stadium. 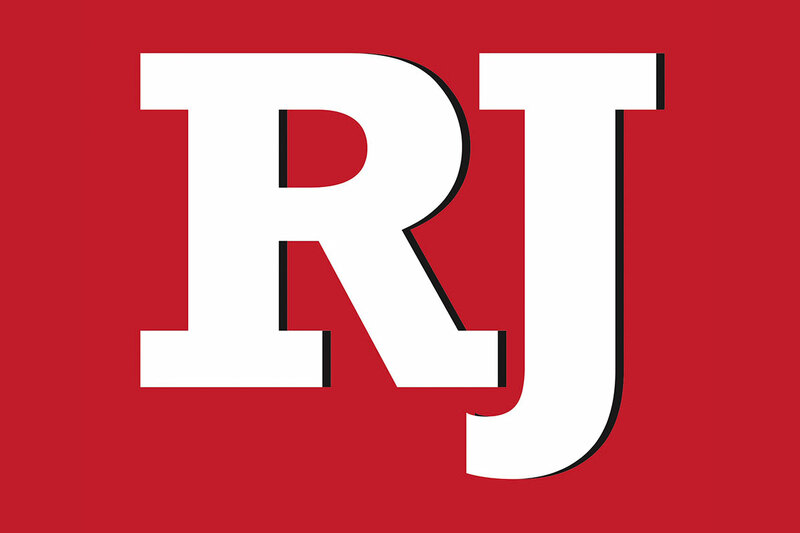 The 27th annual Las Vegas Bowl is scheduled for Dec. 15 at Sam Boyd Stadium.